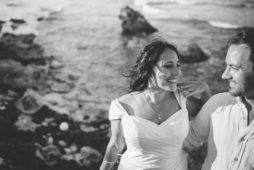 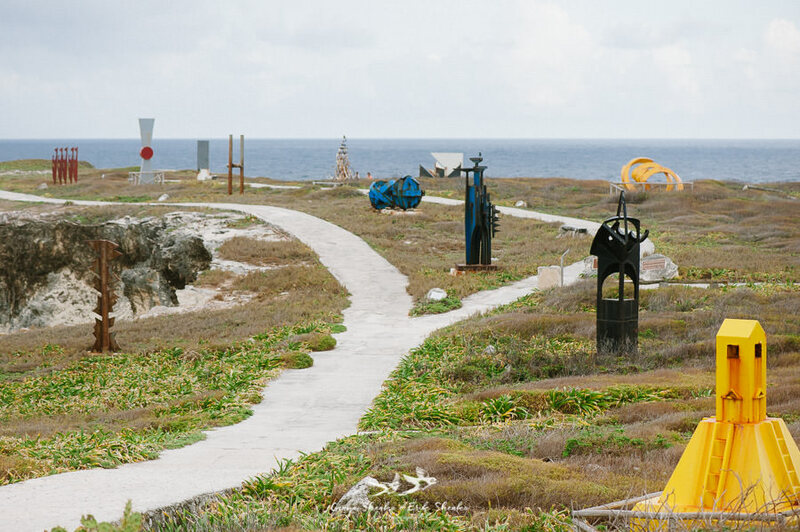 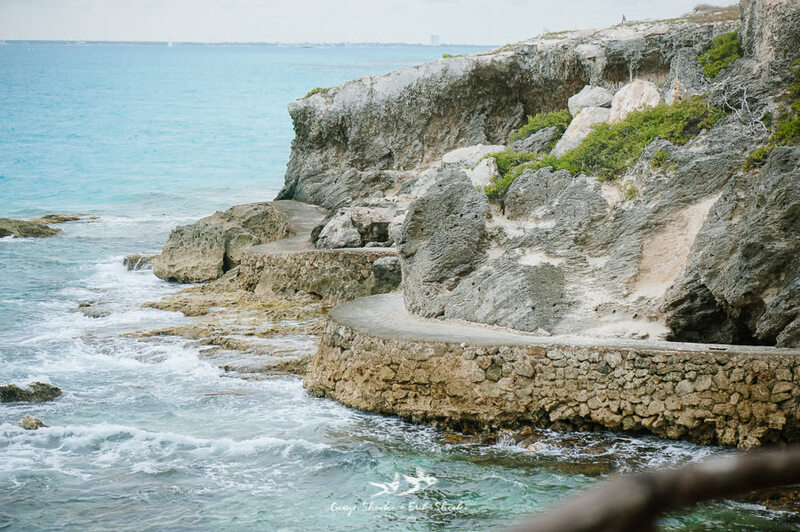 Documentary wedding photography at Isla Mujeres, Mexico. 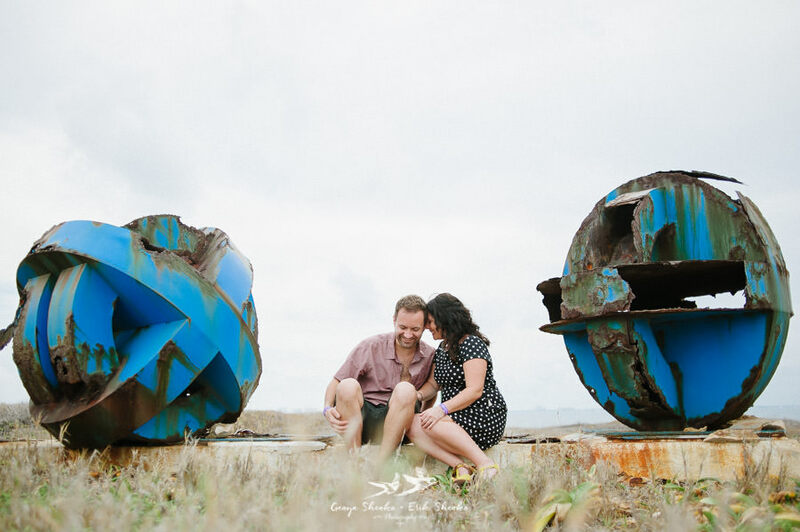 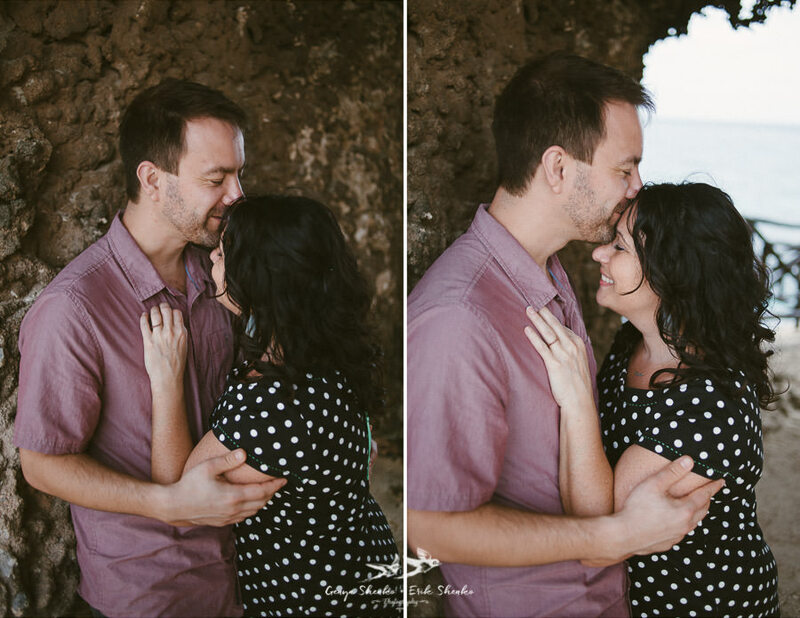 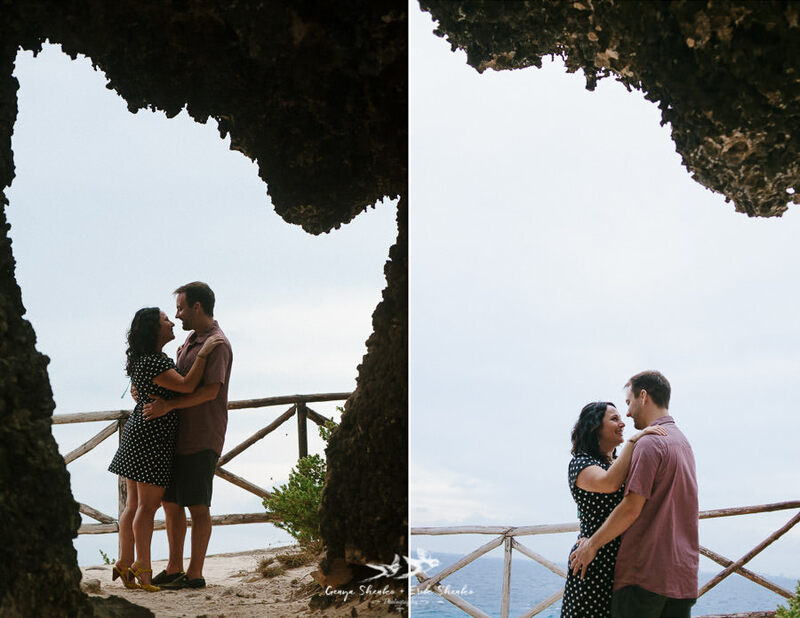 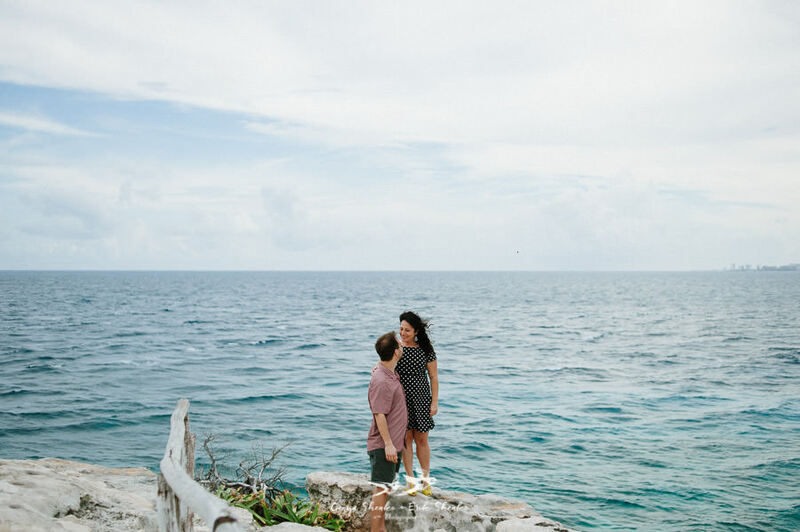 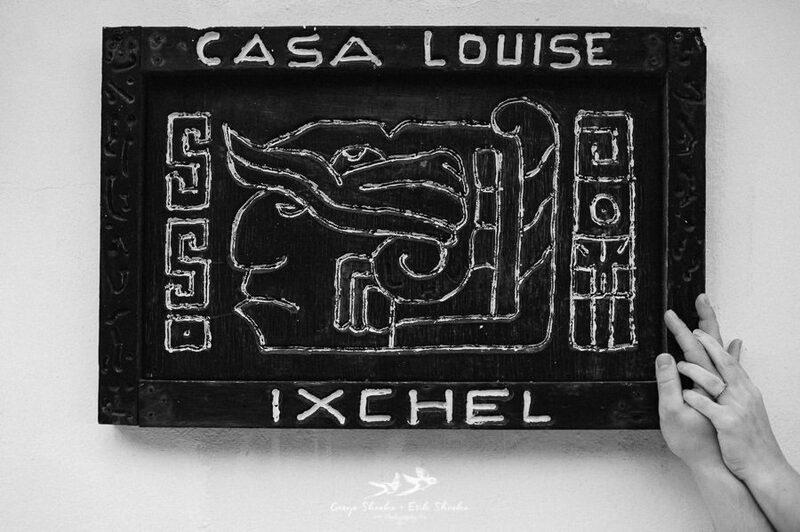 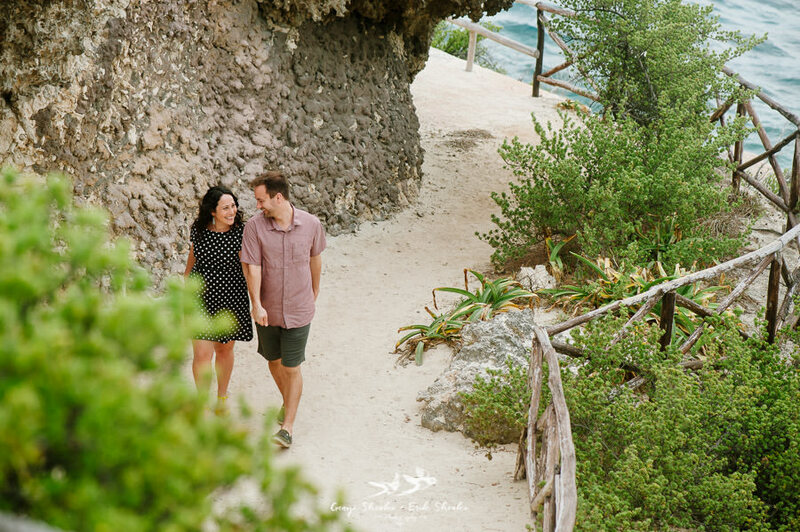 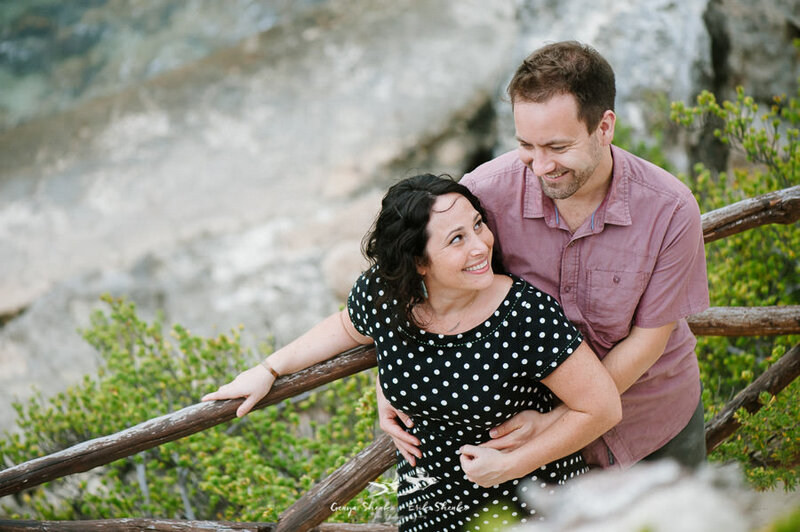 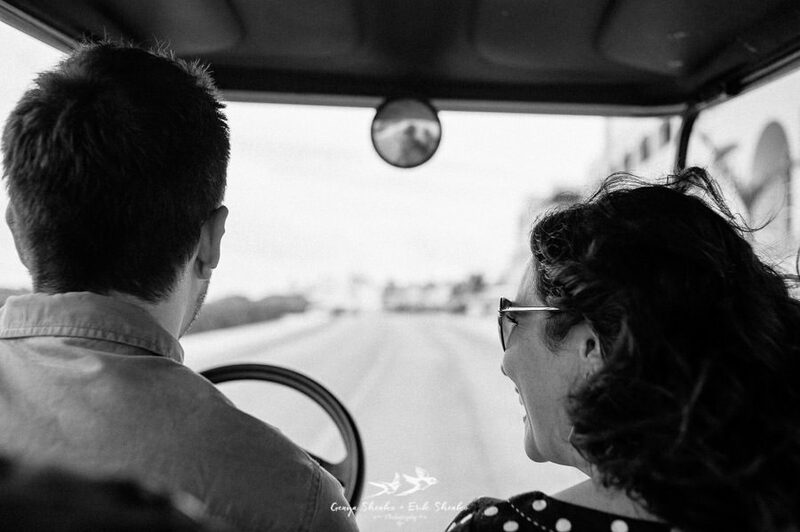 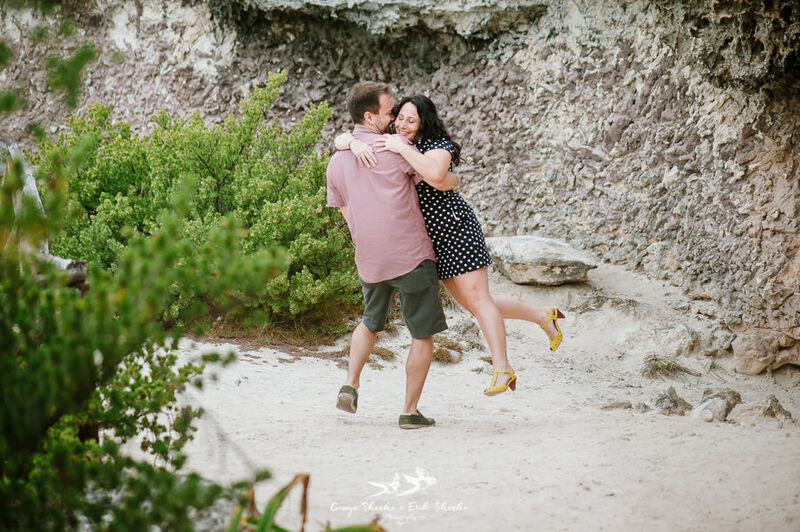 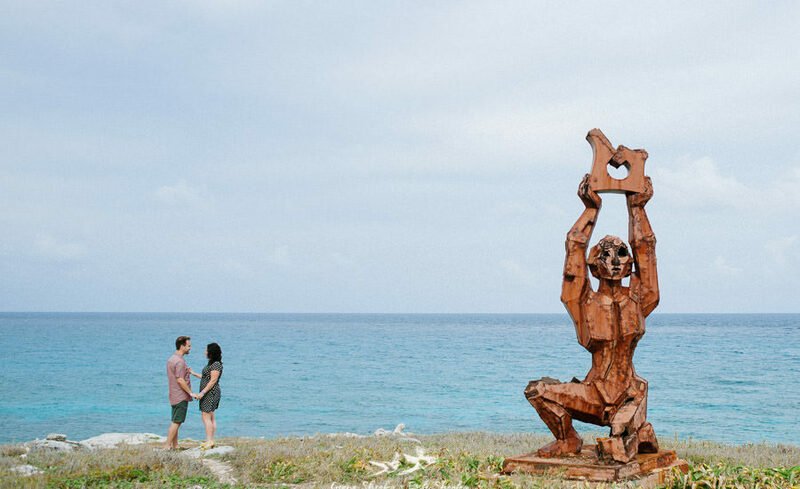 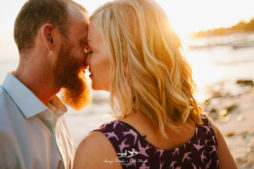 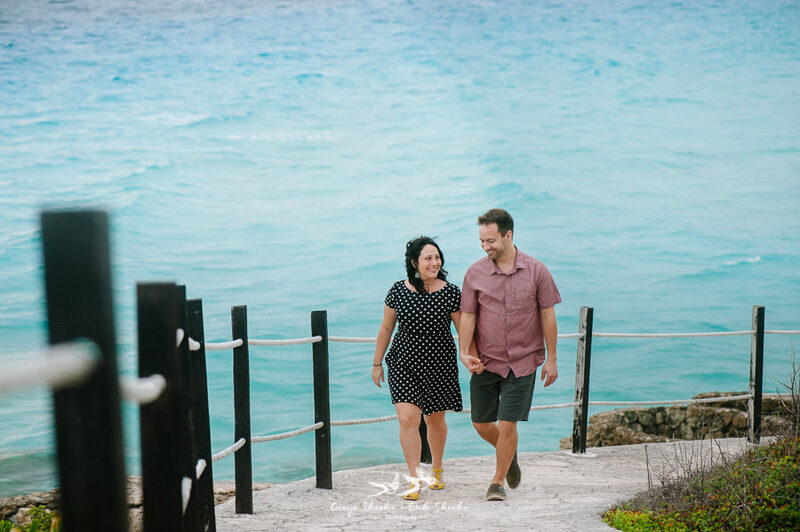 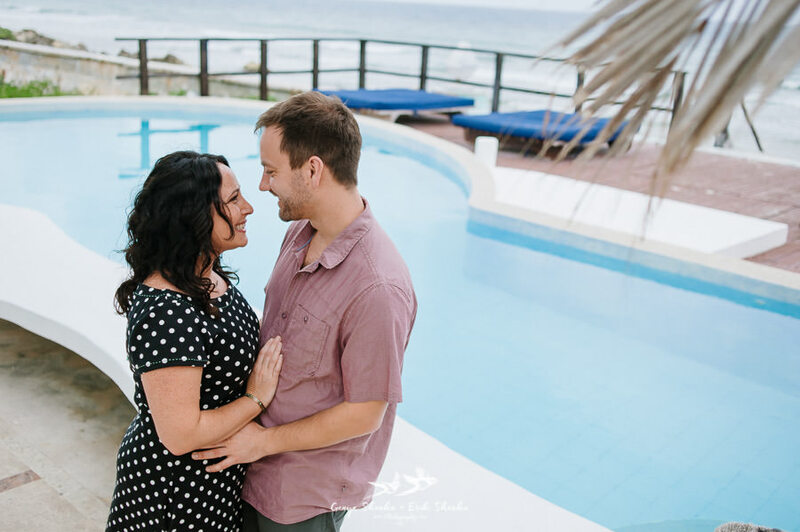 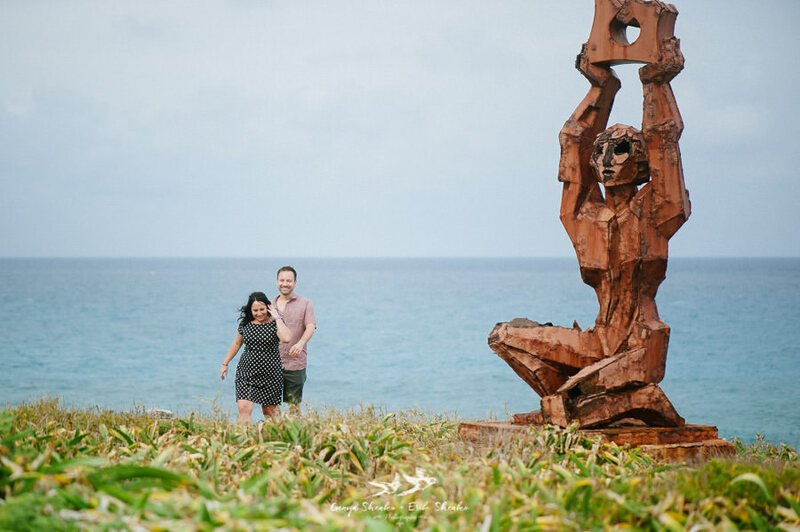 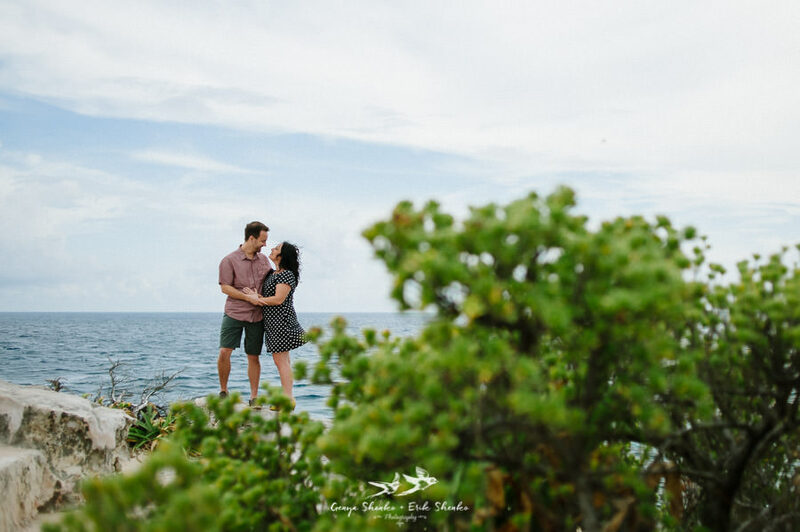 Before I continue with pictures of their pre wedding photo session at Isla Mujeres, I would like to add that Kara and John is a fantastic couple and we can’t wait the day of their intimate wedding at Casa IxChel! 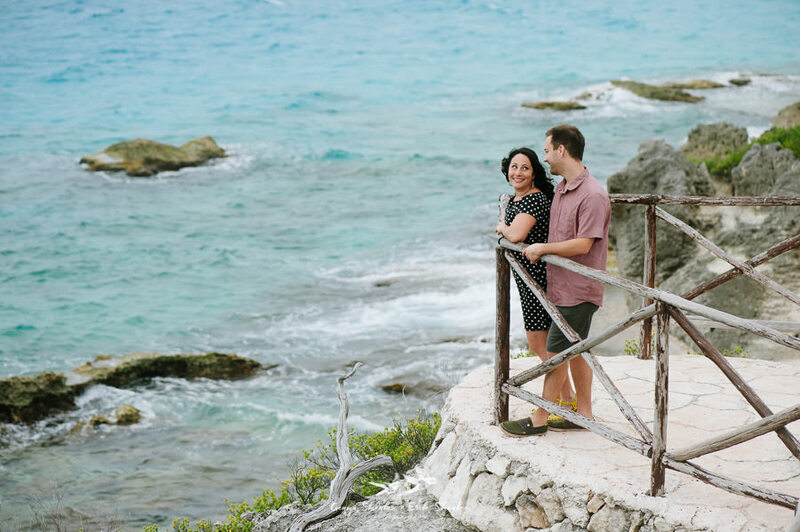 I never check the weather forecast for the following day (because I grew up in LA, and the weather was always the same) & John checks it daily — he lets me know if there is weather brewing so I don’t get caught in a snow or rain storm!